The NUJ is calling for an immediate halt to the imposition of new contracts at the Newsquest owned Clyde and Forth Press newspaper titles in Scotland. Newsquest took over in May 2015 and staff have been told they must sign the new contracts by Wednesday 13 April or risk losing their job. The union is urging the company to change its current approach and instead engage in meaningful consultation with the NUJ. The contracts include reducing annual holiday entitlements by one day, increasing contractual working hours, slashing sick pay entitlements by up to half and reducing pension contributions. Dominic Bascombe, NUJ assistant organiser in Scotland, said: “This is a classic case of Newsquest trying to impose their low level terms and conditions on staff despite the fact the company has directly benefitted from the hard work and goodwill of our members. “Newsquest saw the Clyde and Forth Press titles as a bargain to buy because the staff there have maintained the quality of their titles under very difficult circumstances and tough working conditions. “To erode standards even further is a massive blow to staff. “Newsquest need to pay decent and fair wages and they should commit to sensible terms and conditions rather than drive down standards. 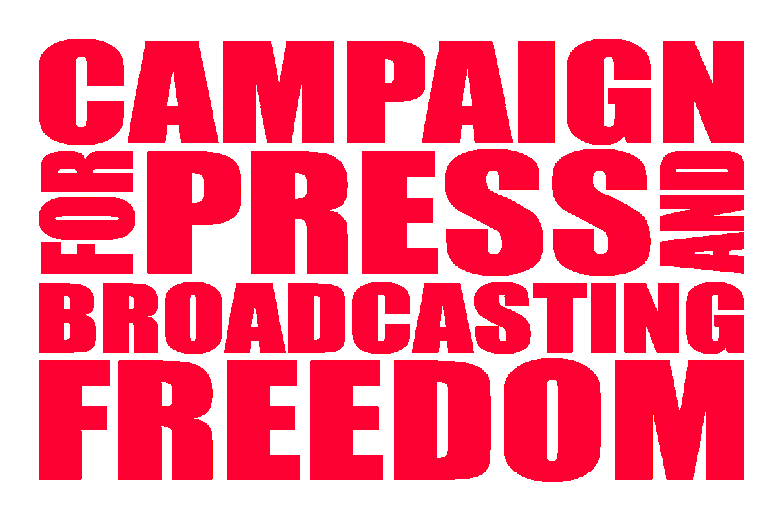 “The NUJ is urgently calling on Newsquest to do the right thing and remove the arbitrary deadline of Wednesday 13 April. “The company threats come only days after Newsquest Chief Executive Henry Faure Walker was handing out awards for excellence at the Greenock Telegraph. The awards recognised “successfully illustrating that you can achieve great digital audience growth and strong copy sales". In March 2016 the NUJ organised staff survey using the Health and Safety Executive toolkit, the survey revealed dangerous levels of stress in terms of demands, role, and changes at work. Respondents to the survey said: “The new terms of contract propose losing one day's annual leave and extending our contracted hours by half an hour daily, i.e. an increase from 35 to 37.5 hours a week, without an increase in pay. This means that over a year, the company gains an extra 130 hours off us FOR FREE, when it doesn't even pay us for the extended hours we already do at the moment just to keep the paper going. As a team, we work in a climate of uncertainty and fear of the future." “I sometimes find it very difficult to cope and on a couple of occasions I've broken down in tears in the toilet or in the car between jobs. Some days are better than others but it's hard to feel motivated when I'm putting so much effort in for a company that doesn't seem to care." “I am very stressed, filled with anxiety but I am too frightened to bring it up with my line manager. I feel it would be awkward but it is the truth. The workload gives me anxiety that affects me in work and in my free time. My workload and responsibility is too high following staff cuts, and high turnover." Clyde and Forth publishes 19 paid-for weekly newspapers, nine free titles and one daily, the Greenock Telegraph. The weekly titles include the Dumbarton Reporter, Dunfermline Press, Alloa Advertiser and Carrick Herald. The titles were bought by Newsquest in May 2015 for £15.2m.